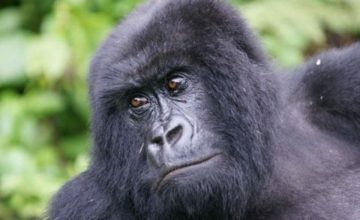 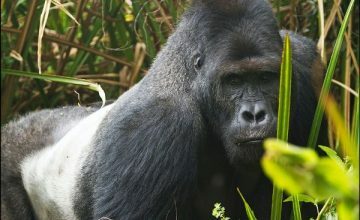 Home/Gorillas Facts/What do gorillas do all the day? 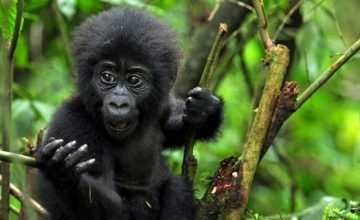 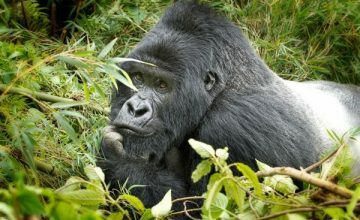 Gorillas Facts; What do gorillas do all the day? 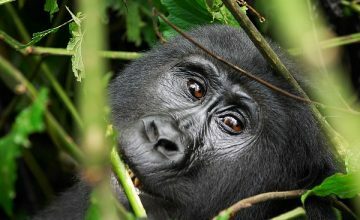 Gorillas are always active from 6am to 6pm. 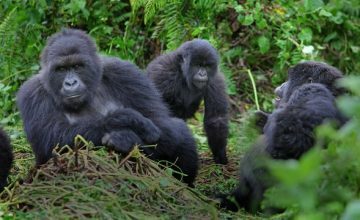 Gorillas tend to have daily routine and events seem too follow each other chronologically. 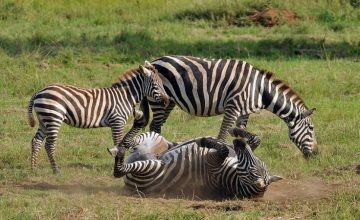 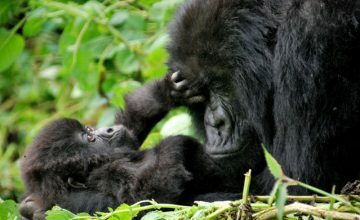 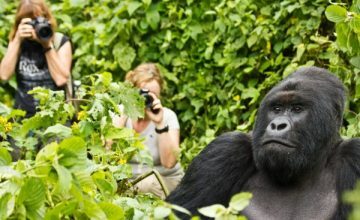 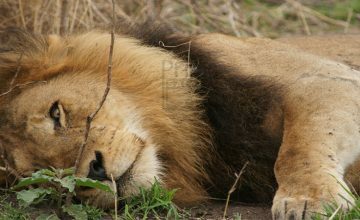 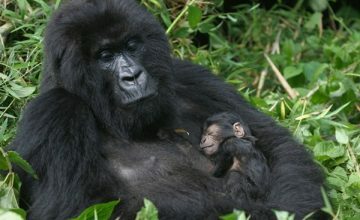 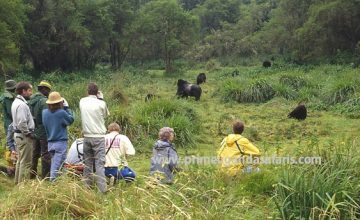 Even on your gorilla safari in Uganda and Rwanda, you have a chance be part of this routine. 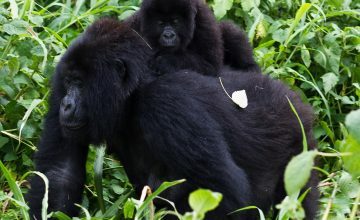 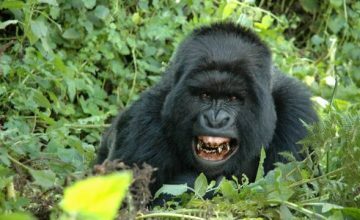 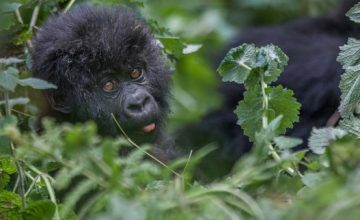 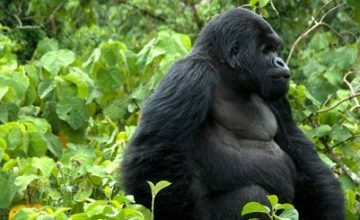 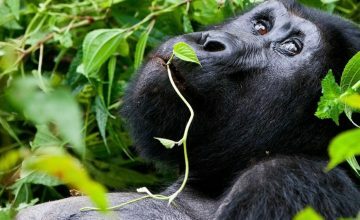 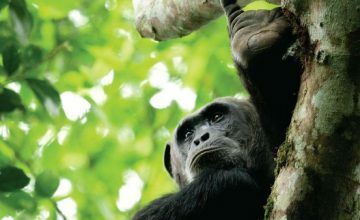 Gorillas move out of their nests early in the morning to commence their foraging consuming as much vegetation as they can before resting in the late morning and midday. 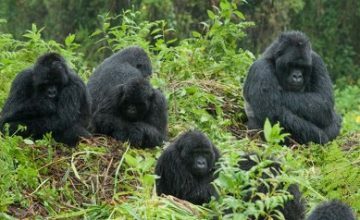 Gorillas forage again in the in the afternoon until they rest at night. 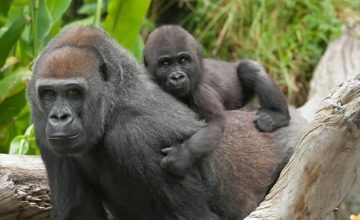 Unless it is cold and overcast which prompts gorillas to stay longer in their nests, they tend to depart their nests at dawn 6am. 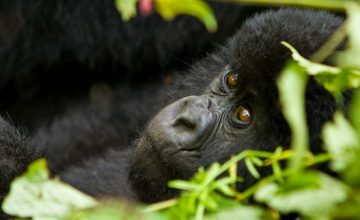 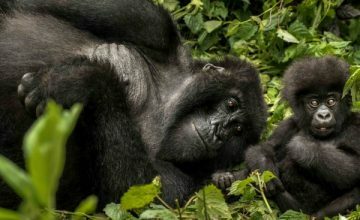 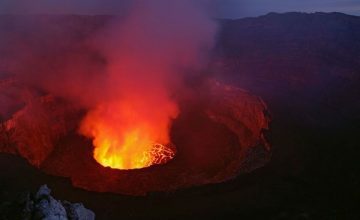 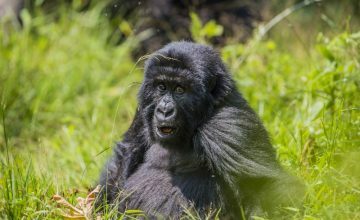 Mountain gorillas in Bwindi and Mgahinga in Uganda, Volcanoes National Park in Rwanda and Virunga National Park of Congo where gorilla trekking safaris are always conducted spend almost half of the day foraging while the periods of rest consume almost a third of the day. 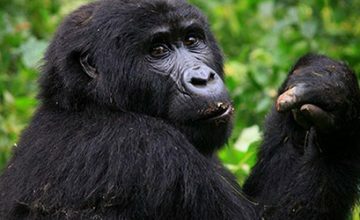 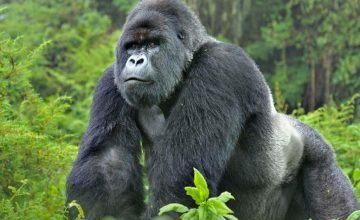 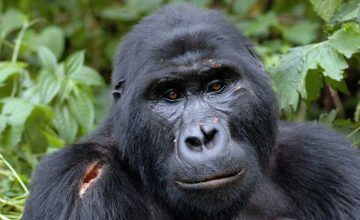 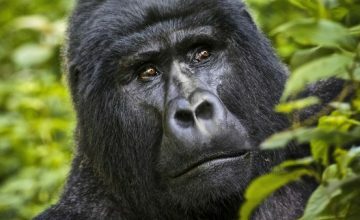 Gorillas use about 6.5% of their available time for moving from point to the other and about 3.6% of their time to engage in social activities. 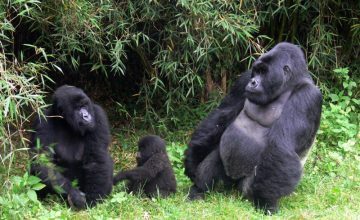 The social activities of gorillas normally occur mostly in their rest periods which are mostly around midday. 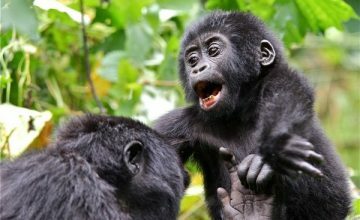 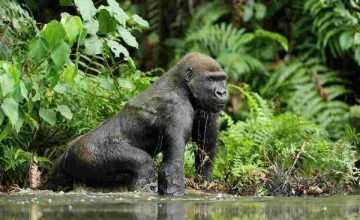 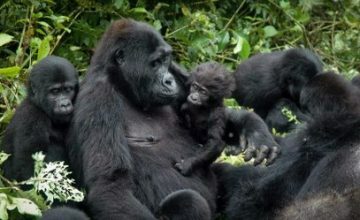 The midday period is very significant in the social lives of gorillas since it the time for them to interact with their partners and time for young ones to play without any interruption.